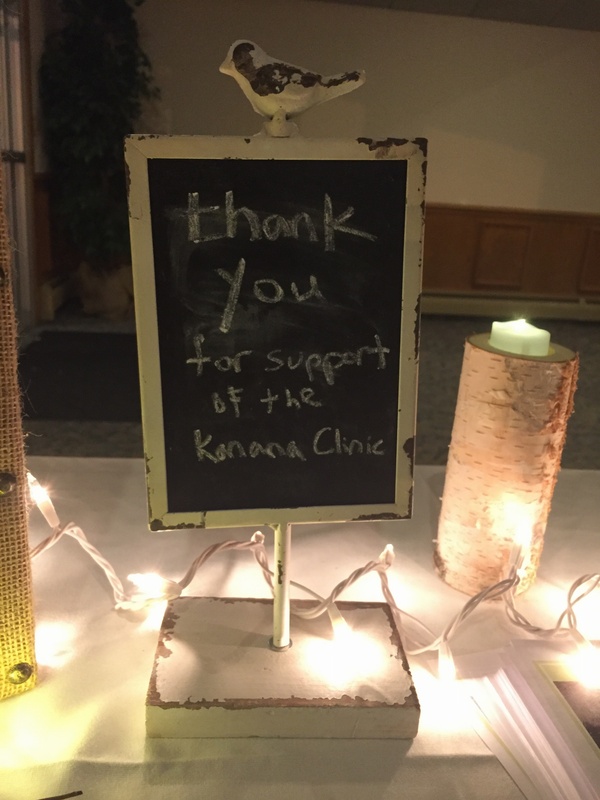 Highrock Acton Covenant Church in Acton, MA recently held a dinner and dance as a fundraiser for their support of the Kanana Clinic, through the Congo Clinic Initiative. We love hearing about the creative ways our clinic partners are learning about Congo and supporting their clinics. If you have a story to share, please send it to pcpinfo@paulcarlson.org. 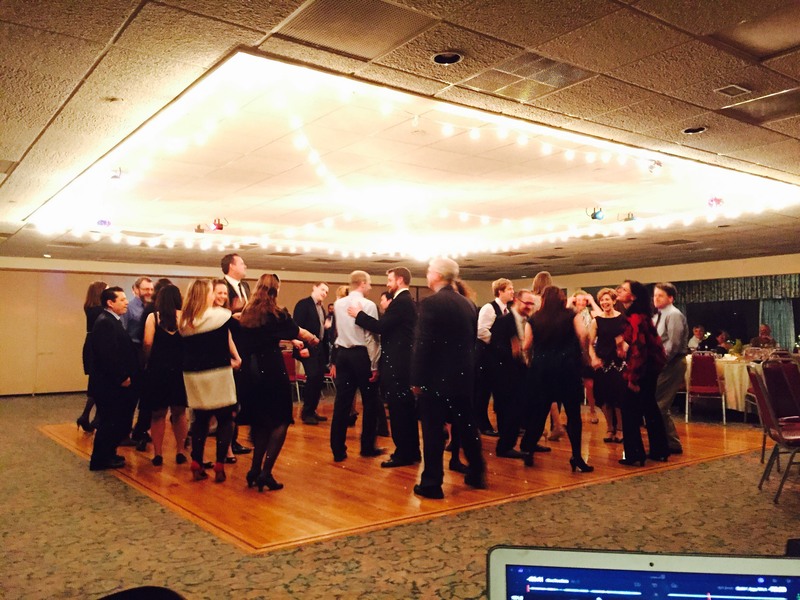 Thank you Highrock Acton Covenant Church! ← Welcome Craig and Jacques!